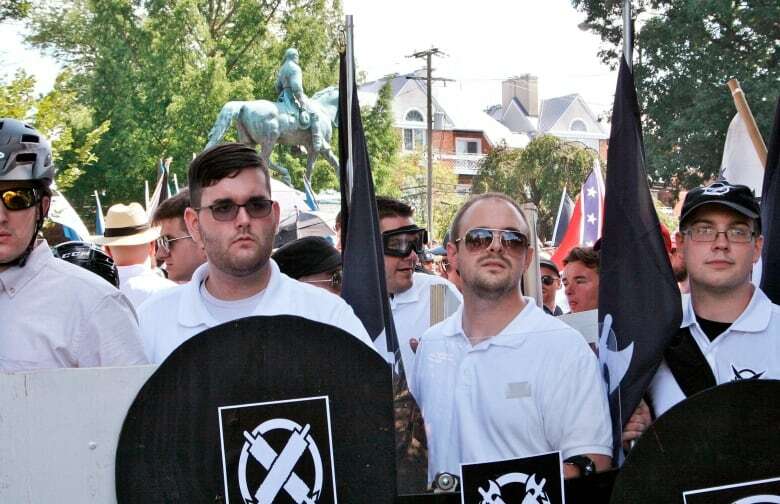 The man convicted on state murder charges in a deadly car attack at a white nationalist rally in Virginia pleaded guilty Wednesday to federal hate crime charges in a case that stirred racial tensions across the country. 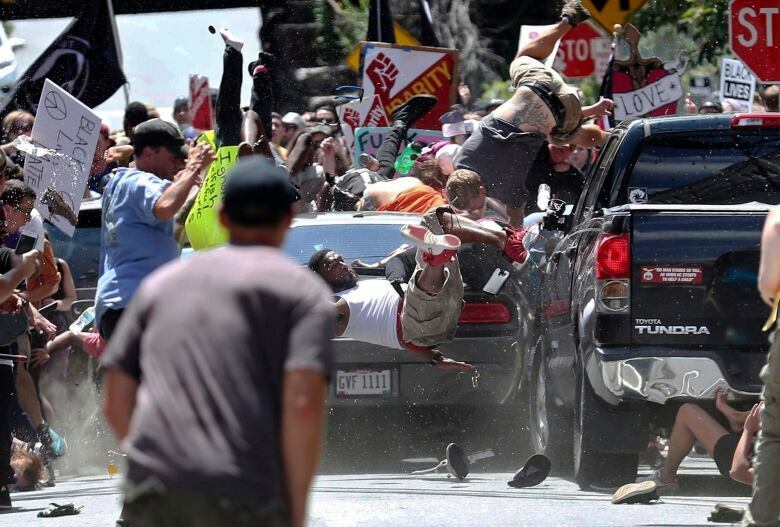 During his state trial, prosecutors said Fields — who described himself on social media as an admirer of Adolf Hitler — drove his car directly into a crowd of counter-protesters because he was angry after witnessing earlier clashes between the two groups. The jury rejected a claim by Fields’ lawyers that he acted in self-defence because he feared for his life after witnessing the earlier violence.